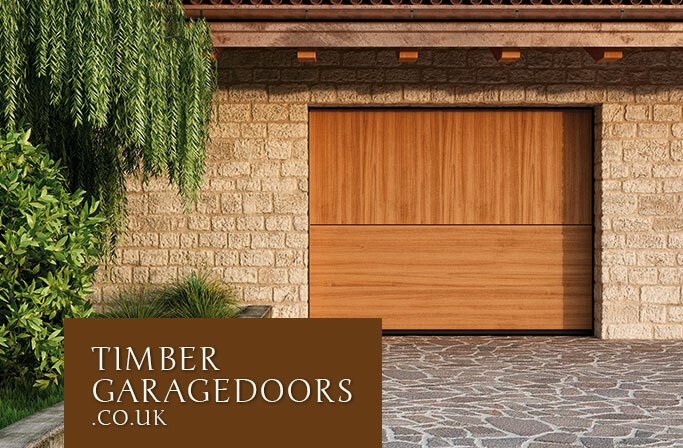 About Us | Timber Garage Doors. 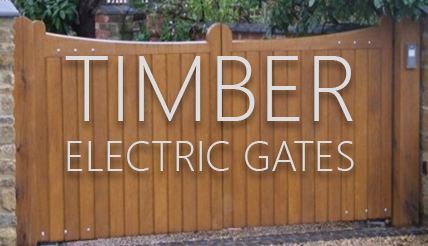 Timbergaragedoors.co.uk is a website owned and operated by The Garage Door Centre Ltd, one of the UK's leading specialist for all types of garage doors, pedestrian doors and front entrance doors in timber and other materials. 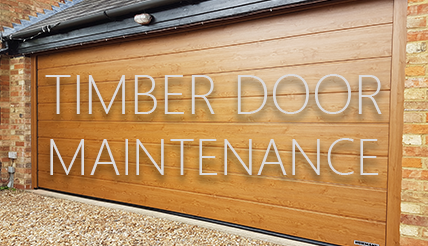 Established since 1986, our 30+ years of expert knowledge and experience with every type of timber and door mechanism is invaluable for your project - new build or replacement. Getting the right door mechanism is one of the first hurdles for many people and then choosing the right door design, timber species and final finishing treatment is something we can recommend for anyone. 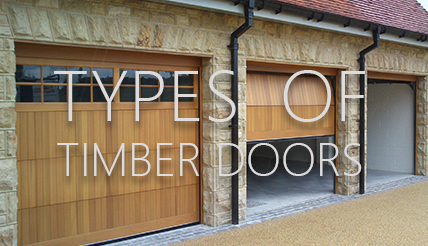 The subject of timber in itself is enormous and the choice of doors almost inifinite as many people choose to design their own doors when using timber for a unique and personal statement on their home. 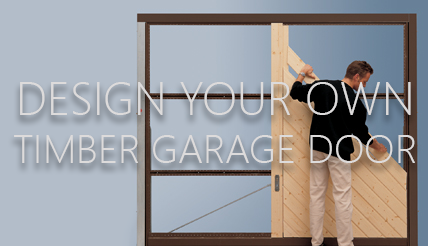 Every garage door mechanism offers the chance to use timber except the roller garage door. This website hopefully gives you the chance to study all the options and download useful information. Of course we are always on the end of a telephone for a discussion anytime on timber doors. We have an extensive showroom in Northamptonshire with many different doors on display to see and try. Come and see us, our parking is free and we will always offer you a drink and provide advice on any type of garage door or related product.